2013 Quiksilver Pro Surfing, Snapper Rocks, Gold Coast. Photos by Des Thureson. Unedited Extra Photos - 2013 Breaka Burleigh Pro Surfing. Gold Coast, Australia. Unedited Photos by Des Thureson. 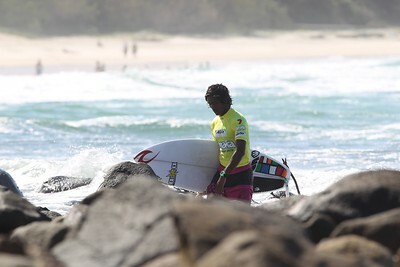 2013 Breaka Burleigh Pro Surfing, Burleigh Heads, Gold Coast, Australia. Photos by Des Thureson. UNEDITED Extra photos from the 2012 Breaka Burleigh Pro Surfing, Gold Coast, Queensland, Australia. 8-12 February. Unedited photos by Des Thureson. 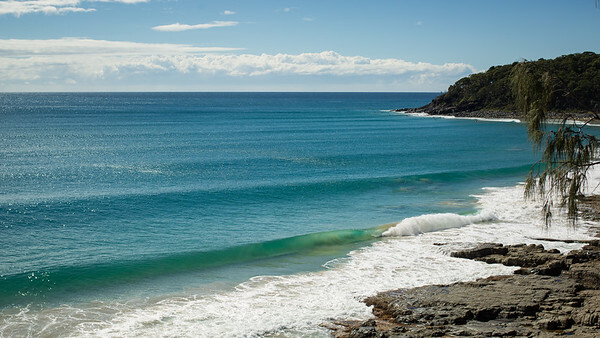 Surfing Duranbah, including Dual World Surfing Champion Mick Fanning. Thursday 12 January 2012. 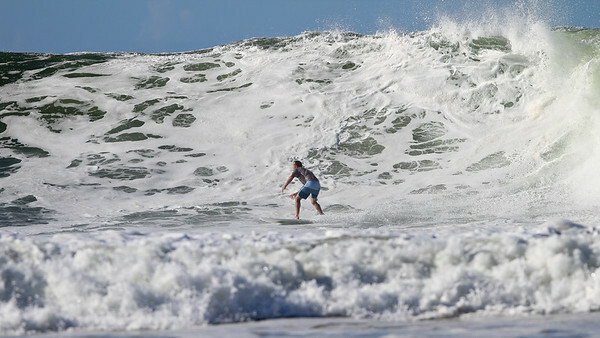 Labour Day Surfing at the Snapper Rocks Superbank (in wild surf), Coolangatta, Gold Coast. Photos by Des Thureson. 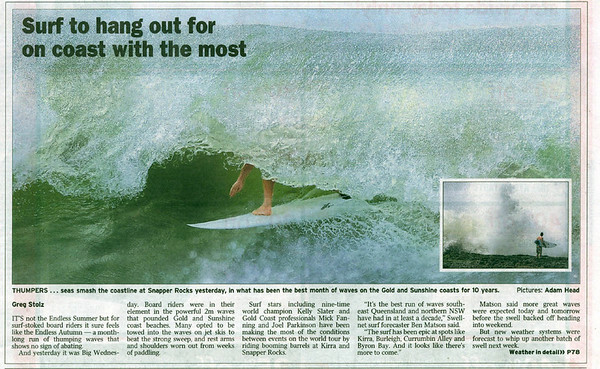 Surfing Snapper Rocks Superbank, Coolangatta, Gold Coast. 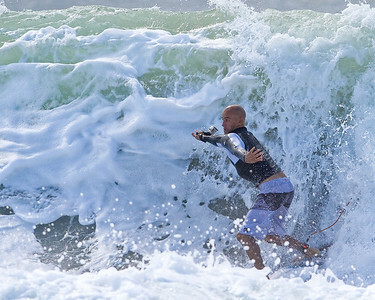 Includes 10 times World Champion Kelly Slater. Photos by Des Thureson. 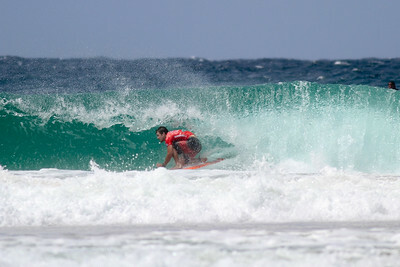 Quiksilver Pro Surfing, Snapper Rocks - "Best of Saturday"; Gold Coast, Queensland, Australia; 27 February 2010. Photos by Des Thureson. Surfing Burleigh on New Year's Eve, 2009. Courier Mail surfing article by Greg Stolz; 23 April 2009. The 2 newspaper photos by Adam Head.